Tonight is the first hard frost for us in central Nebraska. That means the Kale will be tasting extra sweet! 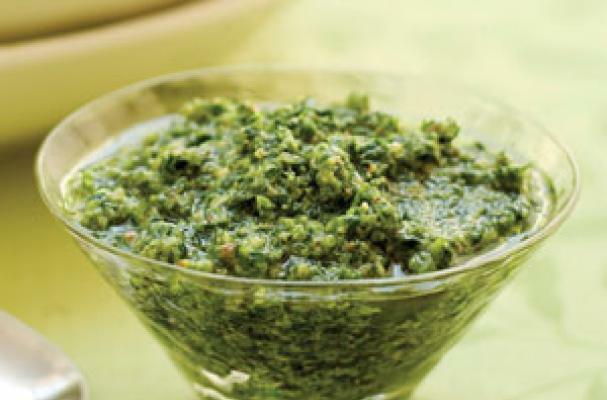 If you are lucky enough to get your hands on some post-frost greens, try making this recipe for Latin Style Pesto. There is not reason you have to stick with basil.